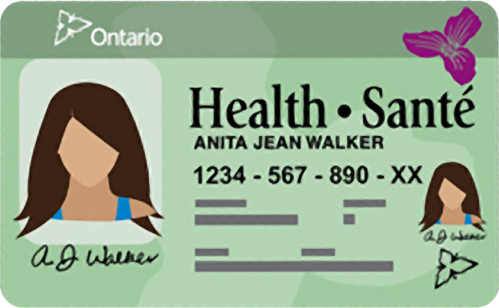 A valid Health Card must be presented on every visit. Please ensure you bring your childs health card for every visit as you will be asked to present it. - We DO NOT do Vaccines. 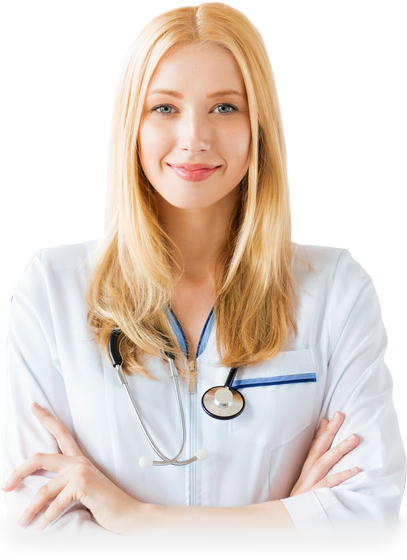 - We DO NOT do regular check up (physicals). - We DO NOT do stitches, nor remove them. 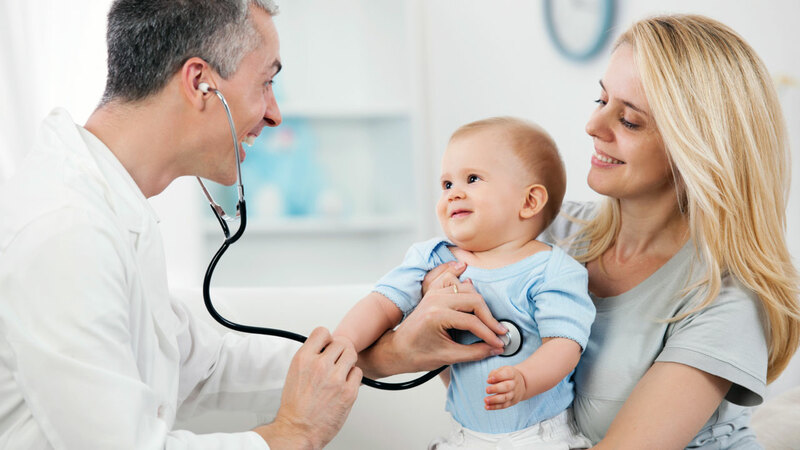 At the Children’s After Hours Clinics we specialize in caring and treating individuals from birth to eighteen years of age. 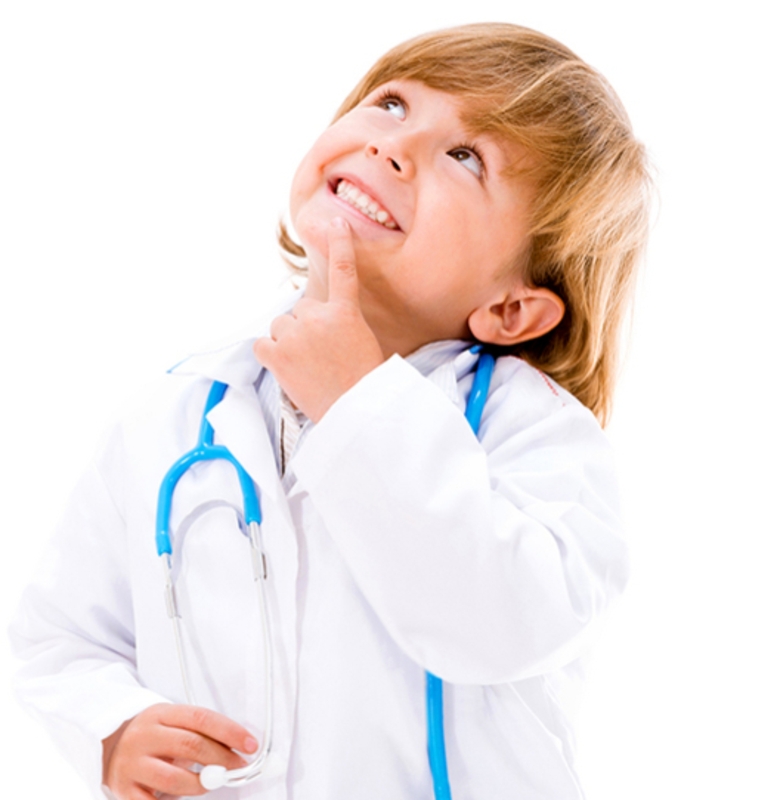 Our pediatricians are well versed at dealing with many difficulties relating to this age group. 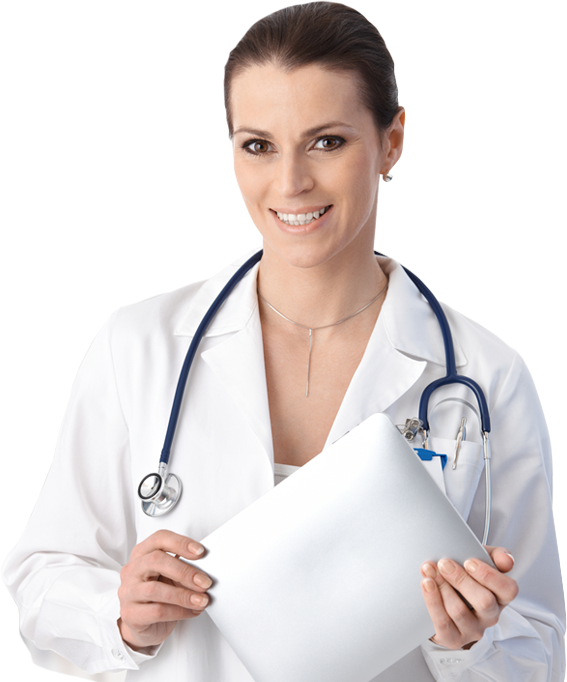 Our Pediatricians are some of the top in the city. Rest assured that at the Children’s After Hours Clinic, your child will receive the best treatment available. We are here to help and we love what we do. 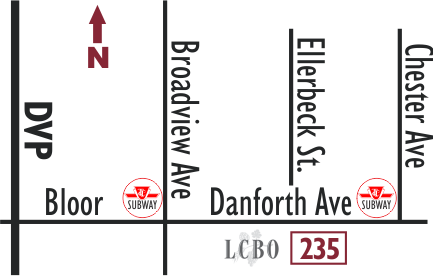 For over 25 years, we have been one of Toronto’s top after hours walk-in clinic for children. 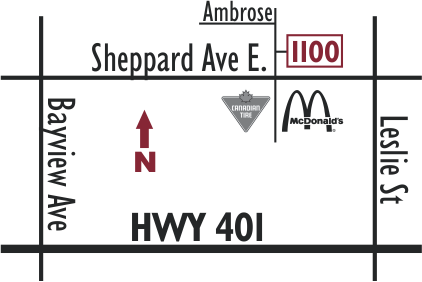 We have two convenient after hours children’s walk-in clinics, one is located on Sheppard Ave E just west of Leslie St. in North York and the other is on the Danforth east of Broadview Ave. in Toronto.